TripAdvisor Travelers' Choice Awards, 2017, Bali obtain high marks in the results of the calculation, using an algorithm that takes into account the quantity and quality of reviews and ratings for hotels, restaurants, and attractions in tourist destinations all over the world, collected over a period of 12 months, as well as reservations conducted through the TripAdvisor website. 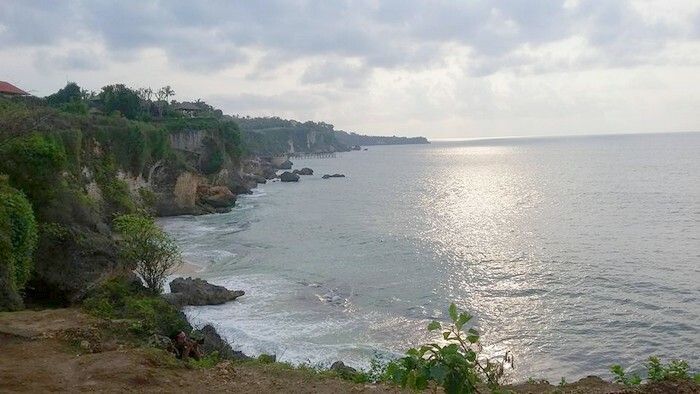 A ranking of the island of Bali as a tourist destination in the world for 2017, beating several other famous destinations such as London, Paris, Rome, and New York City. Not only as the best destanasi, this calculation also produces the world's finest hotels. Mandapa, A Ritz-Carlton Reserve in Ubud, Bali, occupying the second position in the category of the Best Hotels in the World. Each year, Bali has always got good ratings in nomination as best destination travel destination. Bali is a great and satisfying island as a tourist destination. Any requested exists in Bali. Bali presents many tourist options. From the mountains to the sea. Close, inexpensive, and easily accessible.